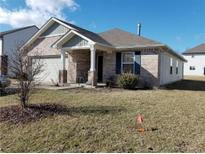 Below you can view all the homes for sale in the Glenfield subdivision located in Avon Indiana. 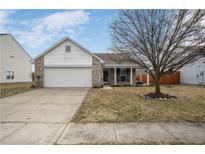 Listings in Glenfield are updated daily from data we receive from the Indianapolis multiple listing service. To learn more about any of these homes or to receive custom notifications when a new property is listed for sale in Glenfield, give us a call at 317-449-2964. It is walking distance to Abon High School and minutes away from Washington Township and Avon Town Hall Parks. MLS#21619039. CENTURY 21 Scheetz. Move-in ready & close to everything! Come and see! MLS#21627553. Carpenter, REALTORS®. Don't miss out on this wonderful opportunity! Your new home awaits you!! ! 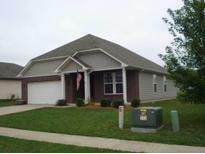 MLS#21627239. RE/MAX Centerstone. 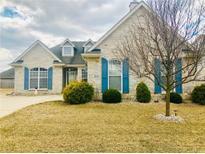 Avon Community Schools, close to main highways, shopping centers, restaurants. MLS#21627010. Keller Williams Indy Metro NE.